The memo, which is more than a year old, points out the issue should be corrected soon at the Elmwood Correctional Facility in Milpitas. Leaked memos to NBC Bay Area reveal an inadequate surveillance system at a South Bay jail. The memo, which is more than a year old, points out the issue should be corrected soon at the Elmwood Correctional Facility in Milpitas. 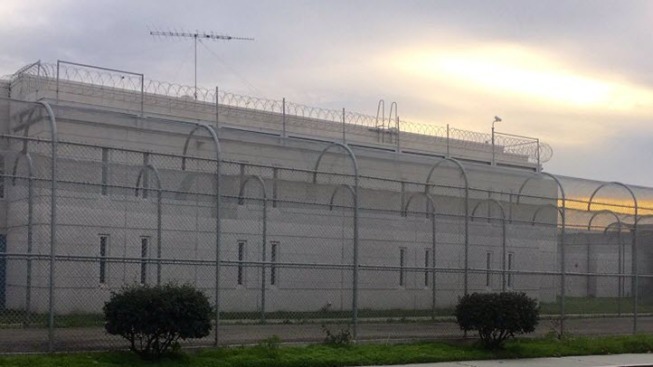 Just hours after NBC Bay Area contacted the sheriff's office, a deputy and two men walked the entire perimeter of Elmwood Jail and were seen looking at the positioning of the old and future surveillance system. "It is antiquated. We are trying to improve it," Santa Clara County Sheriff's Office Sgt. James Jensen said. "The staff has been trying to improve it." Sources tell NBC Bay Area nothing has been done to improve the jail's surveillance system. 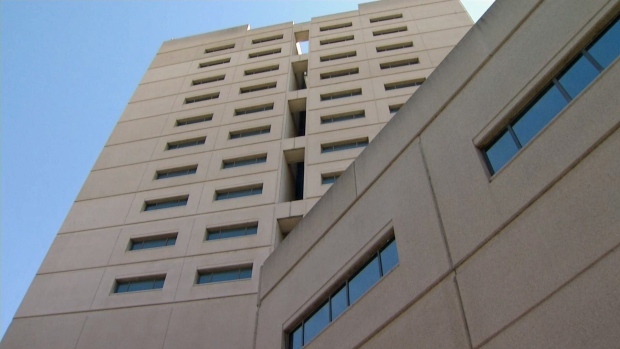 Another fight between inmates broke out at the Santa Clara County Main Jail Tuesday, prompting a lockdown of the San Jose facility. Robert Handa reports. "We know bureaucracy is slow, unfortunately," Jensen said. "It's going through the right channels, and we're trying to through the right channels, the adequate channels." Jensen said it is only a coincidence that the inspections took place on the day NBC Bay Area called. He added the inspections at Elmwood were already planned. "Those people were scheduled weeks ago to be out there to determine where new cameras are going to be," Jensen said. Sheriff Laurie Smith has been under fire since the death of inmate Michael Tyree in August of last year at the Santa Clara County Main Jail. Three former guards now face murder charged. The case also prompted the sheriff to purchase surveillance cameras at Costco with her personal credit card for one of the units in the main jail. The cameras captured a brawl involving inmates after they were installed. At Elmwood, Jensen said the facility has several security layers in place, including motion sensors. Jensen also assured the leaked memos were not ignored or overlooked.